Do you remember learning about the "Stone Age" in elementary school? It's easiest to define as a technological era in human history in which stone was our primary technology, a word meaning, "the application of scientific knowledge for practical purposes." This era of history is estimated to have lasted roughly 3.4 million years, with 190,000 years of that estimated to have been populated by homo sapiens. Can you even begin to fathom what it would mean for actual rocks to be your primary means of applying knowledge for 190 thousand years? Well, that's one of the three technological prehistory periods of human existence, with the other two being "The Bronze Age" and "The Iron Age", as crazy as it seems. It's hard to pin-point exactly how long these other two eras lasted because different civilizations spent different amounts of time in each era (something I'll touch on in the future) but for the sake of introduction let's say a very long time, but far less time then the Stone Age. Fast-forward to the 1940's, a bustling time period in the technological timeline dubbed "The Atomic Age". We can hop forward a bit more and we would find ourselves in "The Jet Age", followed by "The Space Age" and "The Digital Revolution" and eventually we get to May 2017! 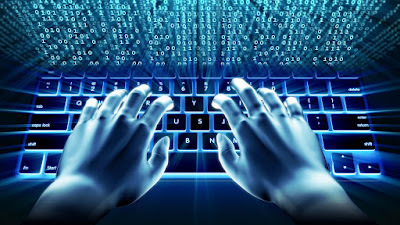 If you are reading this article shortly after it was posted, you are in a technological era dubbed "The Information Age", the fifth technological era in human history in less then a century. You may have heard other sources say this, but we are currently living in the fastest growing and expanding technological era in all of human history, hands down. As I mentioned, five shifts in technology so massive they are defined as separate eras of human history in less then a century. Comparing that to the 190,000 years we spent playing with rocks, it's easy to understand the massive growth currently happening in the world, and thanks to the nature of the recent technological eras almost all civilizations are caught up (nobody is still in the Stone Age, so to speak). So why the history lesson? Don't worry, we're getting there! It's important to understand the very critical time we're living in when it comes to technology. The "Information Era" is a technological time period that, by definition, means the one thing we should be applying practically for our own advancement is information itself. What's the best way to access information in this modern era? That's right, the internet. The internet is quite possibly the most valuable resource humans have ever had at our disposable. Certainly more valuable than 190,000 years of rocks, right? We have copious amounts of information right at our fingertips (Wikipedia is insane! ), we can connect with people millions of miles away, or even people in our own hometown and we can even use it as a creative outlet (thanks for reading our internet blog!). All of this and more wrapped up in a medium that is very widely available to the world, even to people below the poverty line, that continues to evolve and change almost on a daily basis. Ultimately, one could call the internet the essential tool of the modern era, but there is certainly a discussion to be had about allowing what should be a tool to become your entire life. As I mentioned before, humankind is at one of the most critical points in history. In fact, I feel like I can say that sentence in a completely factual manner, it's barely an opinion. Never in the history of our entire race have we had something so powerful so widely available. Unfortunately, it's very easy to understand there will be some powerful backlash as we learn to understand and wield a technology that evolves so insanely quickly. This is the part of the blog where I want to rant about the completely ridiculous uses of what is essentially the most important tool to pop up in mankind, but I think we all are aware. The internet is full of inflammatory BS, people taking very strong stances in arguments over events that didn't even happen, just downright mean and toxic conversations and it's all completely available to you at your own fingertips. 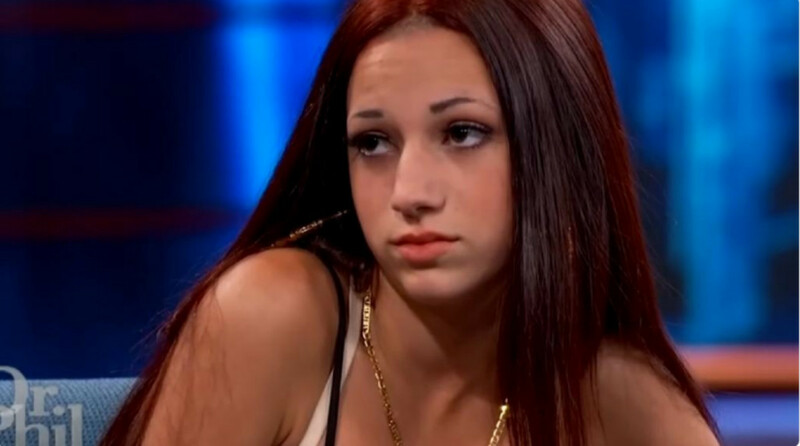 For god's sake the internet made the "cash me ousside" girl a millionaire! WE made her a millionaire. Some go as far as saying that the internet is 100% responsible for the latest election results, but I'll keep away from that topic for now. However, I think one of the worst uses for such an incredibly powerful tool is essentially allowing this tool to become your everything. It's certainly not a new topic, but it doesn't make it less important. Some people like to throw around the word "addiction" but I don't believe that's correct. A lot of the people I'm about to refer to aren't actually doing anything wrong, they just live in an era where the internet has become their source for almost everything so anything else is more difficult. For example, a 14 year old child is now capable of having an opinion on whether or not policing language will be the downfall of western civilization, thanks to information available on the internet. Now a lot of people will immediately try to say that a 14 year old harnessing information on such a controversial topic is a good thing. Most likely those people will be the ones he/she sided with on the issue, while the other side of the issue will downplay his stance due to age and inexperience. Who's in the right? Well, thanks to the internet we can argue about it for as long as we want! As cynical as it may sound, it certainly looks like a downward spiral in advancement when you see a 7,000 comment long thread of people arguing about issues on Facebook, getting negative and hateful replies to their negative and hateful comments. This all feeds into my final and original reason for writing this blog post, the difficulty of communication and building communities in the modern technological era. Alas we have arrived! Think big to understand small, as they say. Ultimately, communication on the internet is extremely flawed. People tend to share all sorts of information and media without thinking, "If I share this will it make my life better? Will it make anybody else feel better? Will this make people filled with positive and productive energy or will it simply cause emotions of anger and helplessness?" Quick example; I think astrology is a bunch of nonsense. Now, would I share a piece of media that states all astrologists are silly or misinformed? God no. Would I tell it to their face? I would certainly be more willing to openly discuss but I still would not blatantly destroy something somebody believes in, that genuinely does nothing for anybody at all. I understand astrology in a way that allows me to appreciate it for what it is doing for that person, much like a religion you're not a part of. I think that kind of thinking is key to communicating properly. I believe it's much harder to achieve that kind of communication on the internet, as opposed to communicating with a human being in person, and I think there's a plethora of reasons for that. Even if it's as simple as believing people are meaner online than in person, doesn't that reason alone deserve to be explored? Why do we let the internet allow us to communicate in a more negative way? Why is it that in 2015 the Journal of Perspectives on Psychological Science found 1 in 4 adults are suffering from loneliness in an age where we are consistently connected? 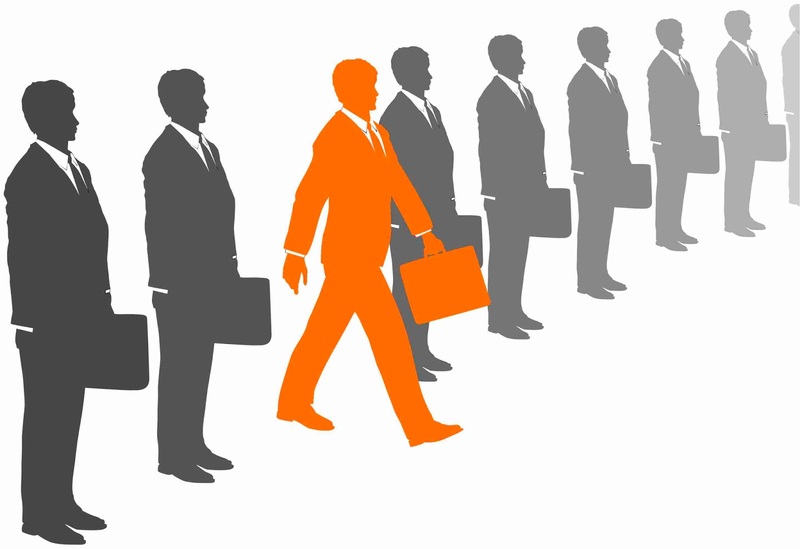 Obviously if we are communicating differently on the internet, we are forming communities differently as well. The internet is a beautiful place when it comes to joining and being a part of communities. Reddit, Discord and Facebook Groups, just to just name a few, allow us to be a part of a group of people that share some sort of interest, and that's great. In fact, some communities are only possible online. However, as you can see from my multitude of examples, communicating online can be very flawed, especially if it is your only form of communicating outside of your comfort zone. It's almost like people don't even know how to communicate in person sometimes, and fail to take the steps towards proper communication and being a part of a community. 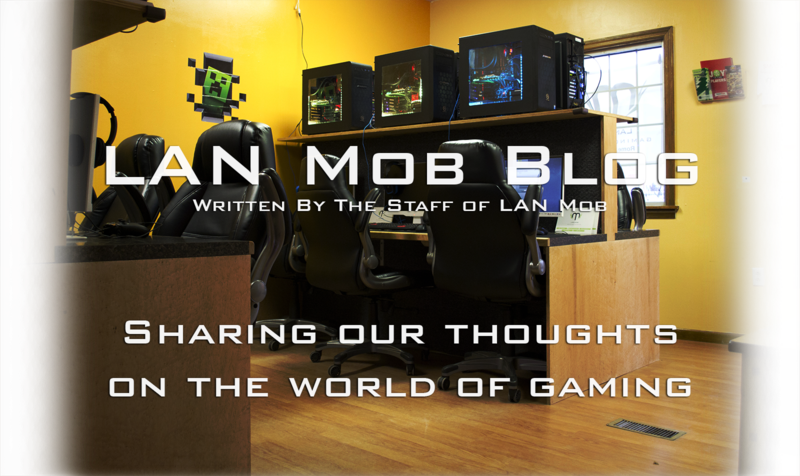 The LAN Mob League of Legends Club (LML) is filled to the brim with members that talk and play with each other multiple times a week, and I think one of the main reasons they are able to maintain that level of communication and community is due to the fact that they communicate in person more often then not. Everything is simply more genuine, which makes the community more genuine. Bart Campolo recently did a podcast regarding humanizing the internet in which he stated, "The internet should be treated like a wedding invitation. Unfortunately many people stop at this step, and never get to the actual party, which is real life communication." I think this is an excellent summary of what I think the real problem is. There's also a whole discussion about the effect the internet has had on individualism and how that directly effects communities, with the main point being that due to the internet and social media we put heavy focus on "the individual". Ironically enough individualism is defined as "a person in a group", so to be an individual you need to belong to a group or community in the first place, but the internet let's us skip an essential step. Campolo quoted, "You can't fix the ocean but you can teach yourself how to be a better sailor." I think this is a perfect metaphor for how we use the internet. I don't think the internet is a bad thing. In fact, I think the complete opposite. It's literally the best thing ever, but it still feels like we're at a point in human history where a lot of the population doesn't even know how to use it properly. Have you seen those memes online that joke that our era of human history will be remembered as "the meme years". As funny as that is, isn't it kind of sad that it's basically true? 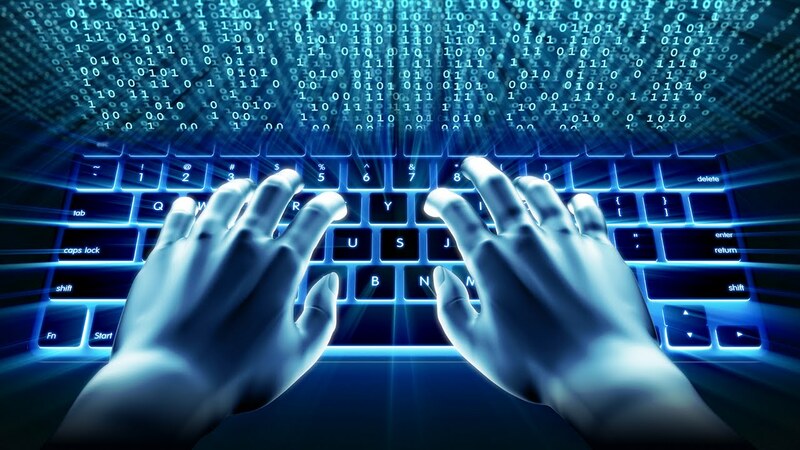 We need to utilize the internet, but not let it become our everything. EVO utilized the internet to strengthen the FGC, one of the largest and strongest gaming communities in the world, which hosts events in person. Thanks to Twitch.tv League of Legends got big enough that I got to go watch the North American finals in NYC! This obviously extends to all sorts of things outside of gaming, but from the perspective of our small LAN Center it's incredibly important. Don't stop at the wedding invitation, go out and communicate and become a member of a community. If you choose to do so at LAN Mob, I promise you we're a community worth joining. I played an awesome party game called "Crawl" with 3 people I don't even know last Saturday at 3am IN PERSON, and that's the kind of wedding I want to attend.